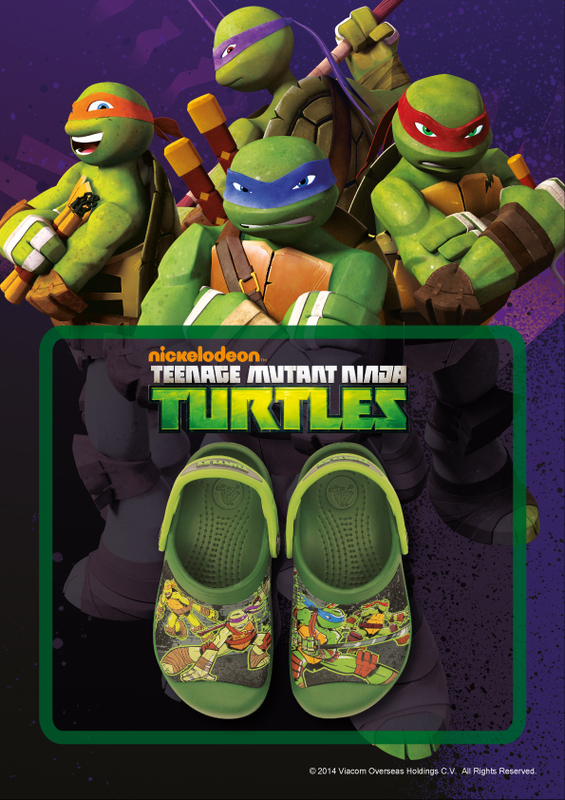 Just in time for the showing of the Teenage Mutant Ninja Turtles, Crocs has released a special line fans of the original comic, the well-loved cartoons, and the movie franchise will surely love. During the 90’s, I can still remember watching Teenage Mutant Ninja turtle. It is the world’s favorite turtles and now they are back on the big screen – and on your shoes. Relive the nostalgia and introduce your kids to the pizza-loving foursome. Head on over to your favorite Crocs Concept Stores for the special Crocs Teenage Mutant Ninja Turtles clog design, available in Seaweed Volt Green. So, how much does Crocs Teenage Mutant Ninja Turtles cost? The priced is at P2,380, it’s a great way to make the blockbuster movie come to life. For more information, like Crocs Philippines on Facebook and follow @crocsph on Twitter and Instagram.